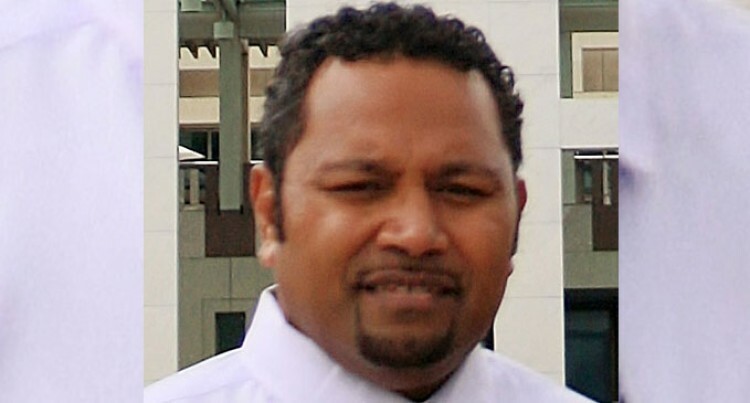 The chief executive officer of Fiji Revenue and Customs Authority, Jitoko Tikolevu, yesterday terminated the appointment of Tevita Tupou, the former FRCA General Manager for Customs for breaching the standards of conduct by failing to co-operate and interfering with an internal investigation. FRCA chairman Ajith Kodagoda said in a statement that Mr Tupou ordered subordinates to not cooperate with FRCA’s internal investigations pertaining to allegations of corruption. “In an email to FRCA staff, Mr Tupou ordered them not to co-operate with investigators, and threatened them with punishment if they disobeyed,” he said. “The threats made by Mr Tupou should be disregarded and all FRCA staff must render their complete co-operation to investigators. “We are cleaning up FRCA to get rid of corruption and ensure that all officers adhere to our strict ethical standards. In the future, corruption will not find a home at FRCA. We do not accept this sort of behaviour from staff, least of all from a senior manager. “As the Chairman of the Board, I will ensure that all necessary actions are taken to protect against similar behavior in the future. “In co-ordination with FICAC, we are pursuing leads to identify businesses that may have profited illegally from any corrupt scheme. “The CEO of FRCA has also today terminated the appointment of the former Manager for Border Control, Josefa Marawa, for misconduct, which has also been referred to FICAC for criminal investigations.